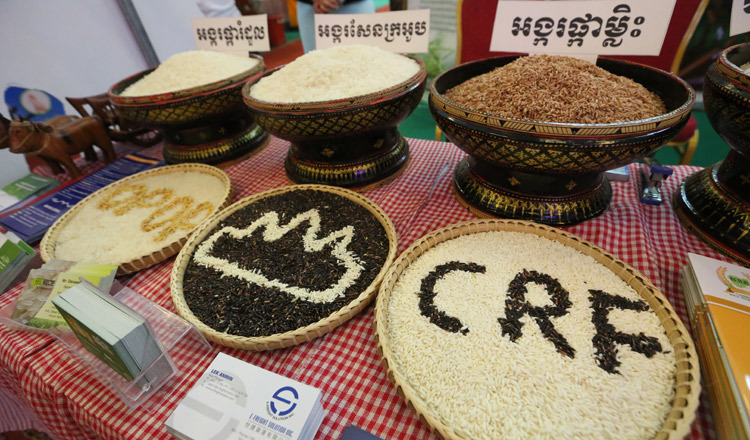 Organised by the Cambodian Rice Federation (CRF), the competition gave awards in three categories – phka romdoul (jasmine rice), sen kra oub (fragrant rice), and IR. 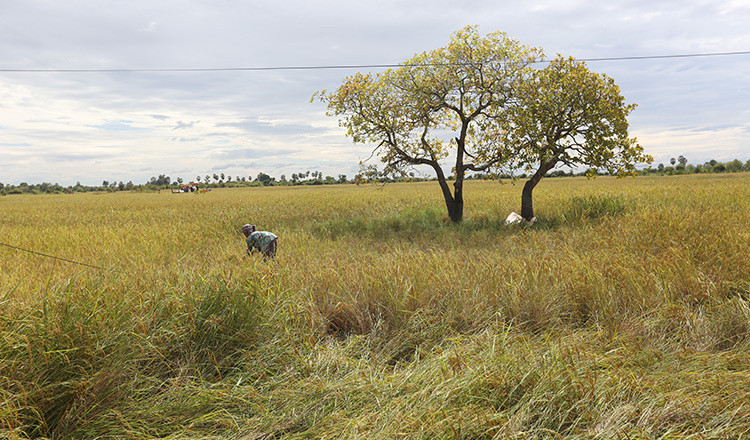 The best phka romdoul paddy rice award was given to an agricultural community in Takeo province, while the awards for sen kra oub and IR went to communities in Battambang and Kampong Chhnang provinces, respectively. CRF said in a press release that more communities entered the competition this year hoping the contest will enhance exposure for their rice in Cambodia and abroad. Participation in the competition encourages farmers to produce rice exclusively and following strict quality standards, CRF said. The competition helps strengthen the quality of rice and makes it more competitive in international markets, CRF president Sok Puthyvuth told reporters at the event. “There is still great demand for quality milled rice in the international market. By holding a completion to select the best paddy rice, we hope to promote Cambodian rice and help increase the quality of our rice so that it can compete in foreign markets,” Mr Puthyvuth said. 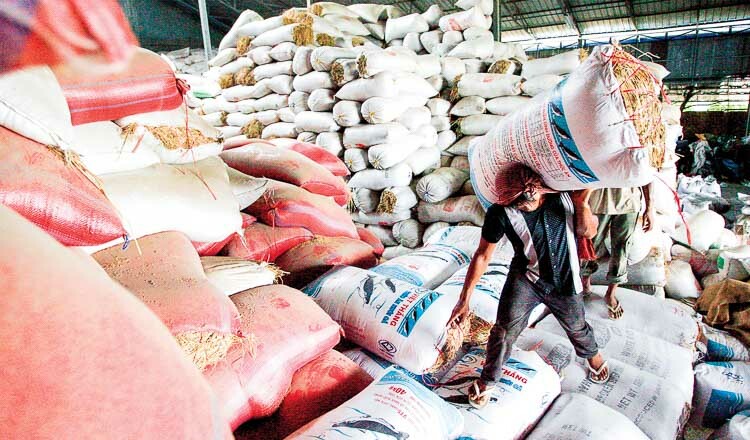 Last year, exports of milled rice dropped by 1.5 percent, amounting to just 626,225 tonnes. China is the biggest market for Cambodia’s milled rice, absorbing about 270,000 tonnes in 2018. Cambodian premium fragrant rice, Malys Angkor, won the World’s Best Rice award in 2018 – the fourth achievement it earned for Cambodia, after landing second in the previous three years. 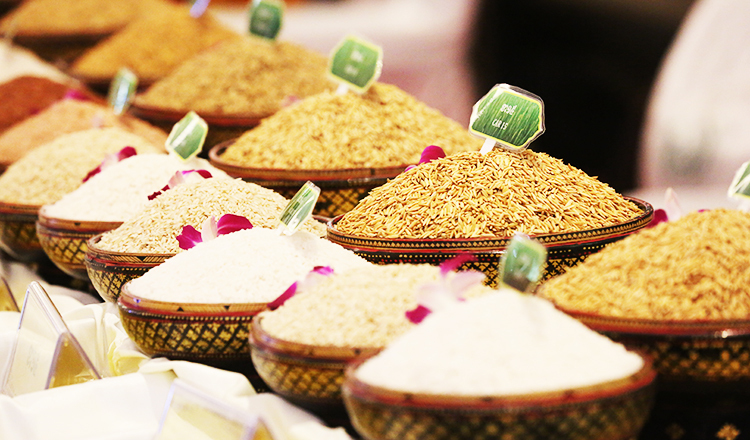 Since participating in the annual World Best Rice contest, Cambodia’s rice has been crowned four times with best awards – in 2012, 2013, 2014 and 2018.